I am a big fan of Kabir Khan and his directional abilities. After teaching us the lesson of humanity in Bajrangi Bhaijaan, the ace director is back but this time with all guns blazing. 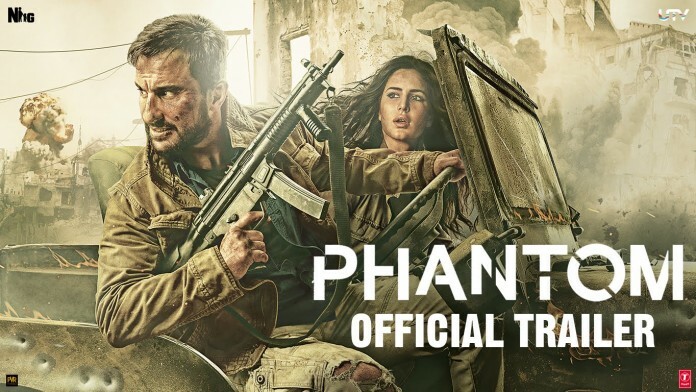 Yes, the trailer of one of the most awaited movies of the year, Phantom is finally out and it has nothing close to humanity. Phantom is based on a novel Mumbai avengers which revolves around Mumbai terrorist attacks in November 2008. The story of the movie seems to be revolving around chasing of the mastermind behind these attacks. Saif Ali Khan and Katrina Kaif as suggested from the trailer will be the secret agents. Overall, the trailer looks impressive and the movie seems to have Kabir Khan’s feel to it. Phantom is produced by Sajid Nadiadwala and Siddharth Roy Kapoor. Directed by Kabir Khan, Phantom stars Saif Ali Khan, Katrina Kaif and Mohammed Zeeshan Ayyub in lead roles. 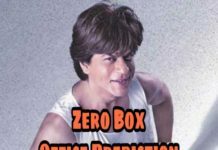 The movie is slated for release on 28 Aug 2015.
site is actually pleasant and the visitors are actually sharing good thoughts.